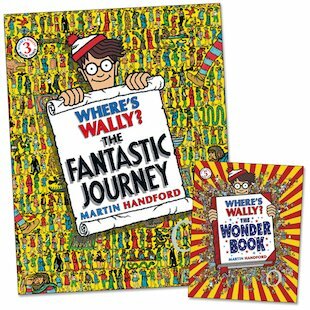 Double the fun with the stripy silly-billy who’s always disappearing! 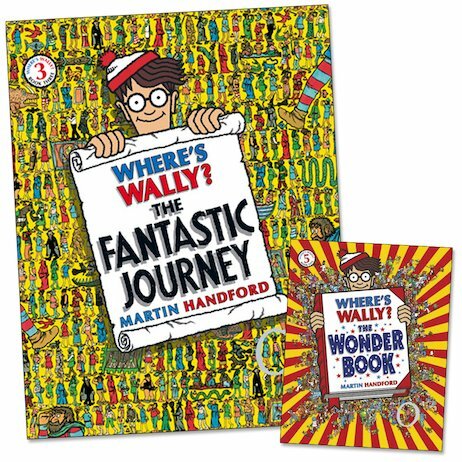 Can you find Wally as he quests through strange and amazing fantasy lands? 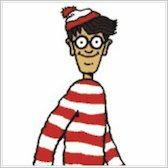 And can you find the real Wally in a picture full of other boys who look just like him? Have a go – and then test your wits again with a second FREE mini adventure! good value with free mini book.